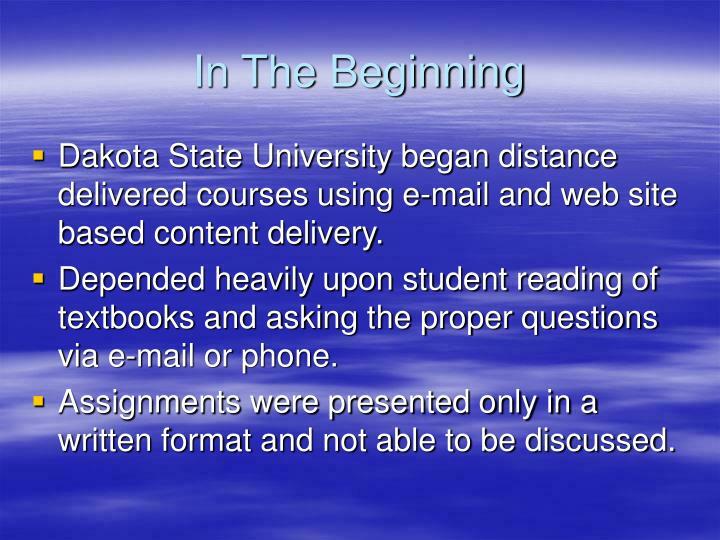 Dakota State University began distance delivered courses using e-mail and web site based content delivery. 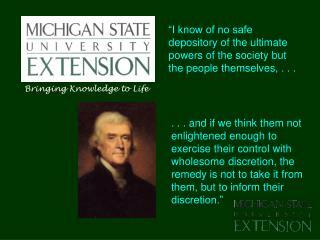 Depended heavily upon student reading of textbooks and asking the proper questions via e-mail or phone. 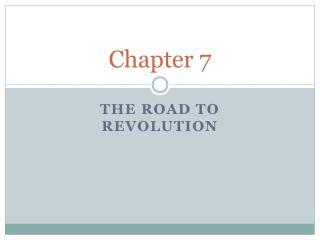 Assignments were presented only in a written format and not able to be discussed. 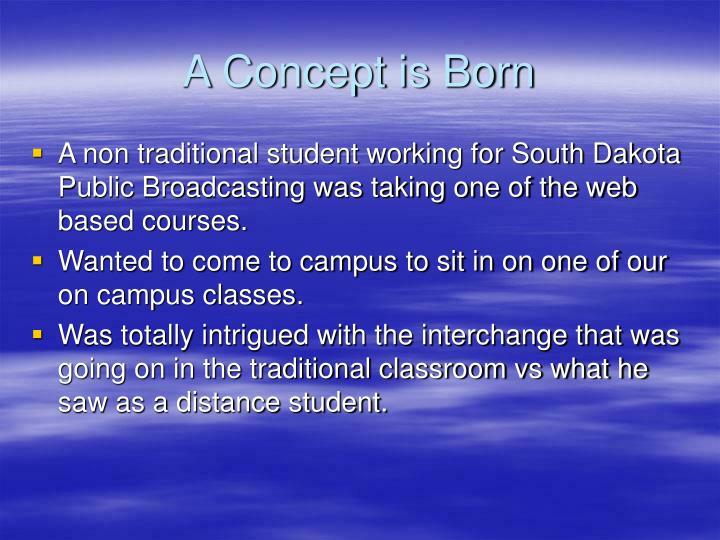 A non traditional student working for South Dakota Public Broadcasting was taking one of the web based courses. 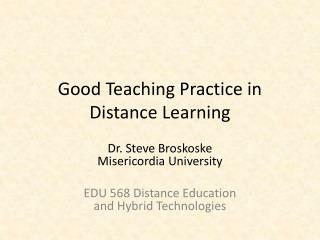 Wanted to come to campus to sit in on one of our on campus classes. Was totally intrigued with the interchange that was going on in the traditional classroom vs what he saw as a distance student. 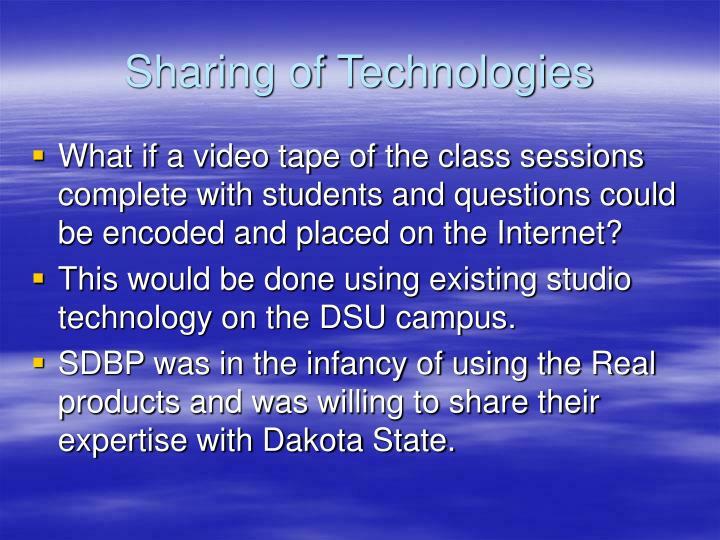 What if a video tape of the class sessions complete with students and questions could be encoded and placed on the Internet? 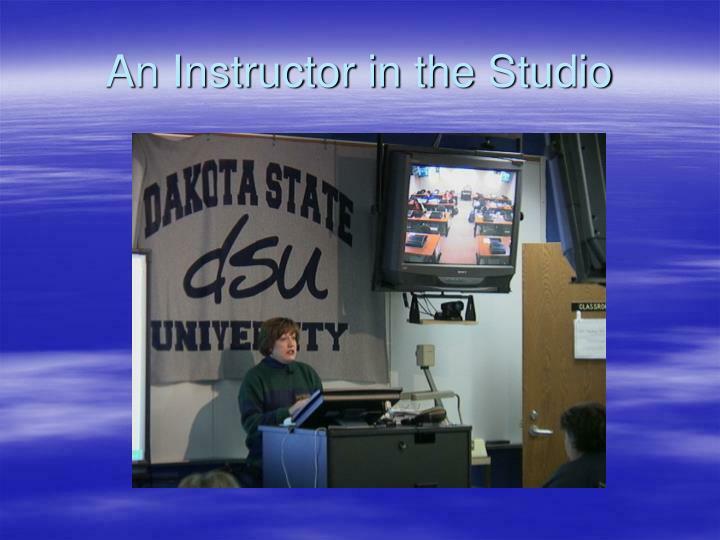 This would be done using existing studio technology on the DSU campus. 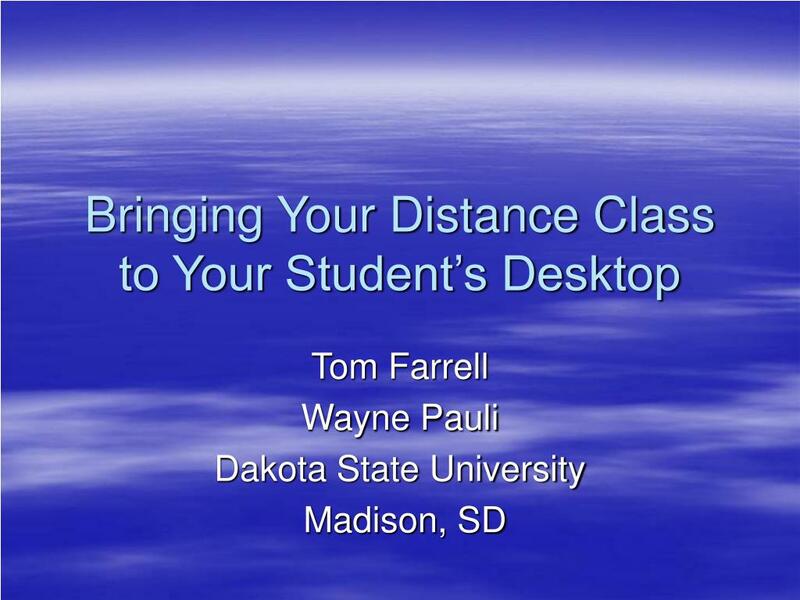 SDBP was in the infancy of using the Real products and was willing to share their expertise with Dakota State. 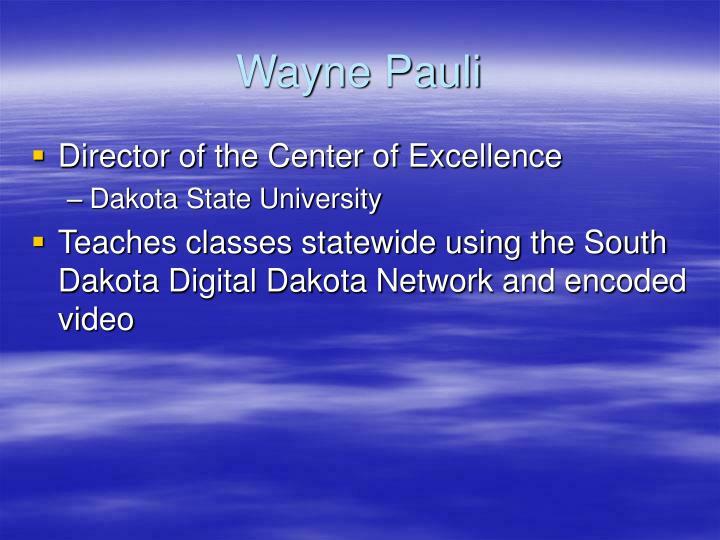 A plan was developed where a courier service was used between the libraries on the campuses to shuttle tapes from the DSU campus to the University of South Dakota campus where SDBP is located. 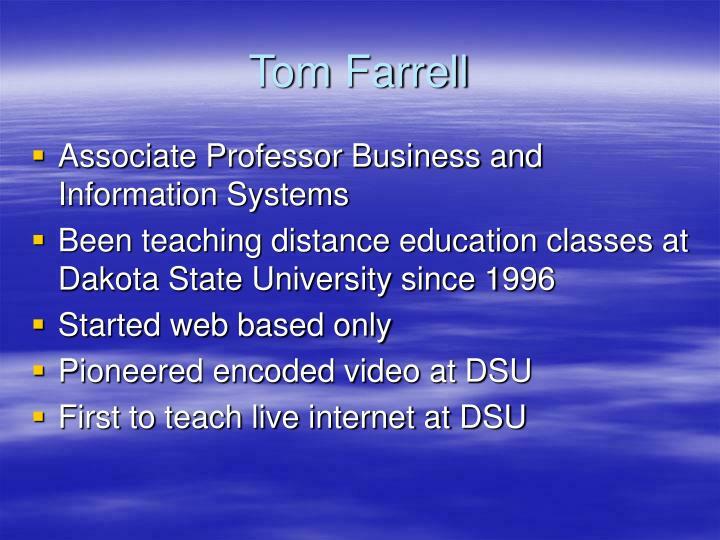 Once the video tapes arrived at SDBP they would encode them and place them on their website where link was established from the class website. 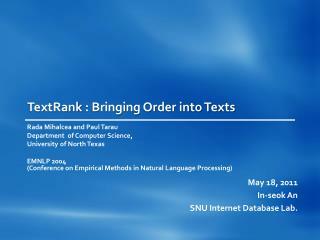 This entire process took approximately three days from the time of the lecture until the time the encoded version was ready. 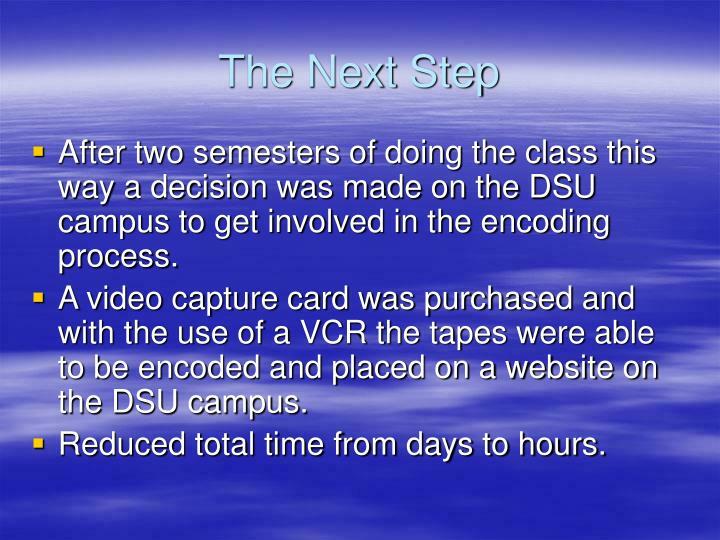 After two semesters of doing the class this way a decision was made on the DSU campus to get involved in the encoding process. 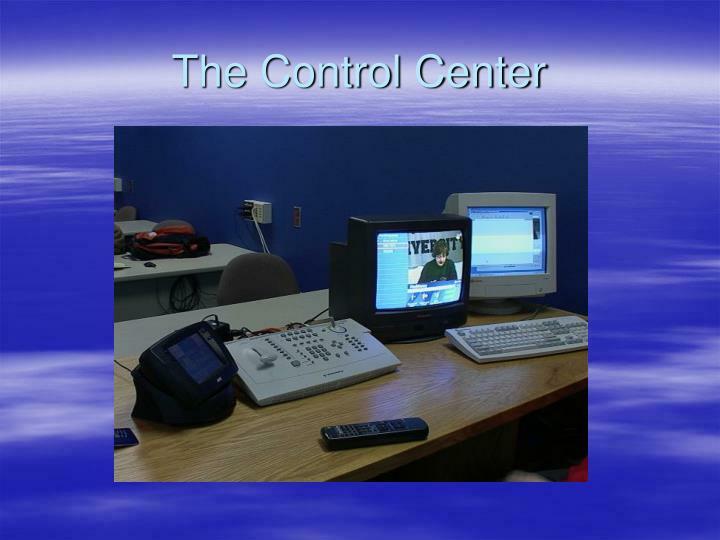 A video capture card was purchased and with the use of a VCR the tapes were able to be encoded and placed on a website on the DSU campus. 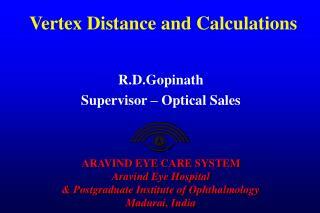 Reduced total time from days to hours. 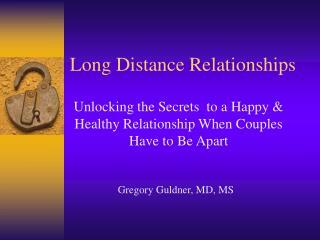 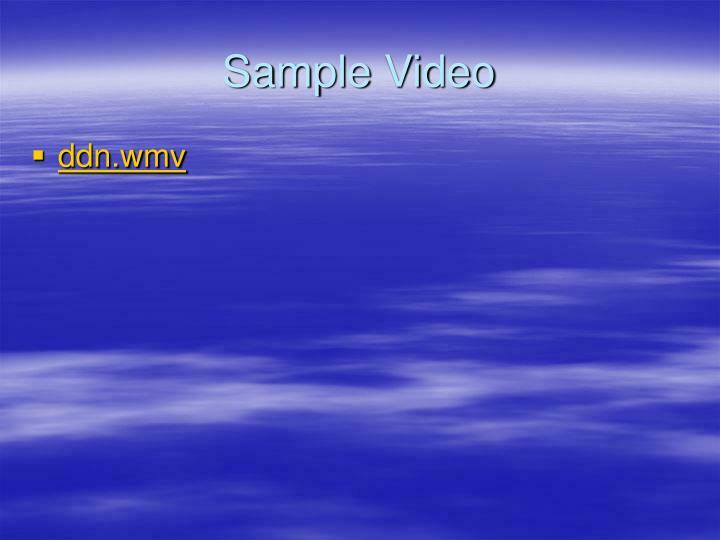 The next logical step was to go from the encoded video concept to the live video presentations. 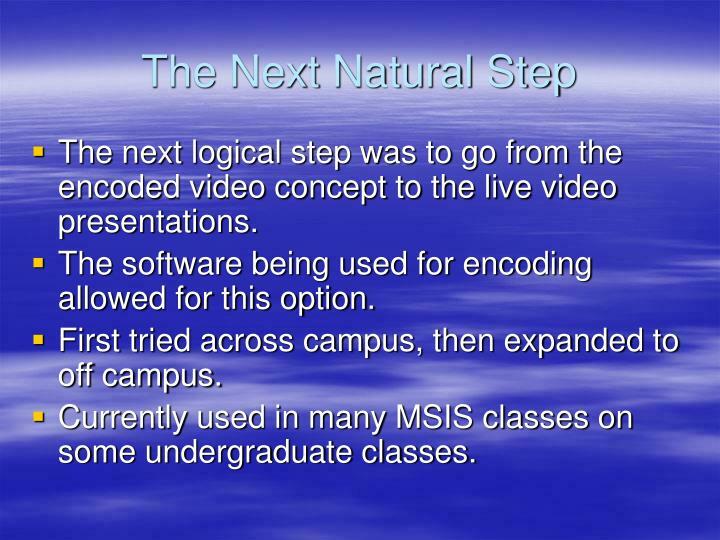 The software being used for encoding allowed for this option. 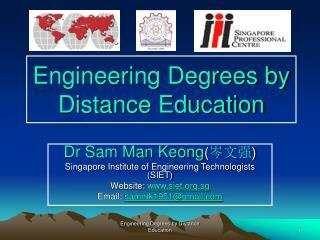 First tried across campus, then expanded to off campus. 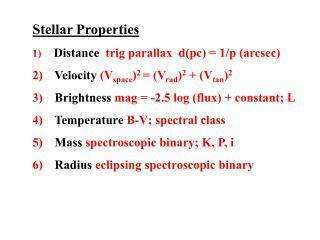 Currently used in many MSIS classes on some undergraduate classes. 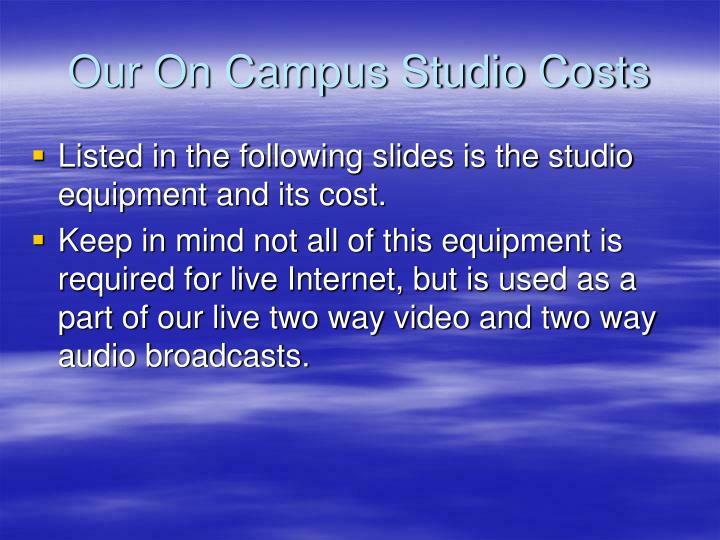 Listed in the following slides is the studio equipment and its cost. 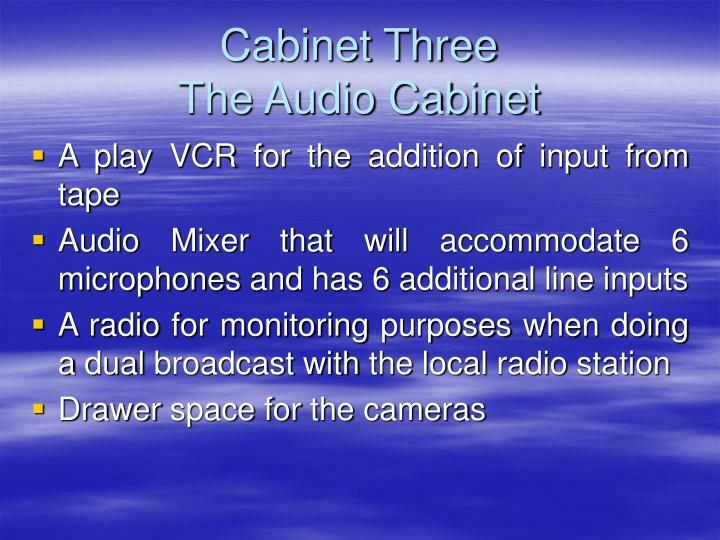 Keep in mind not all of this equipment is required for live Internet, but is used as a part of our live two way video and two way audio broadcasts. 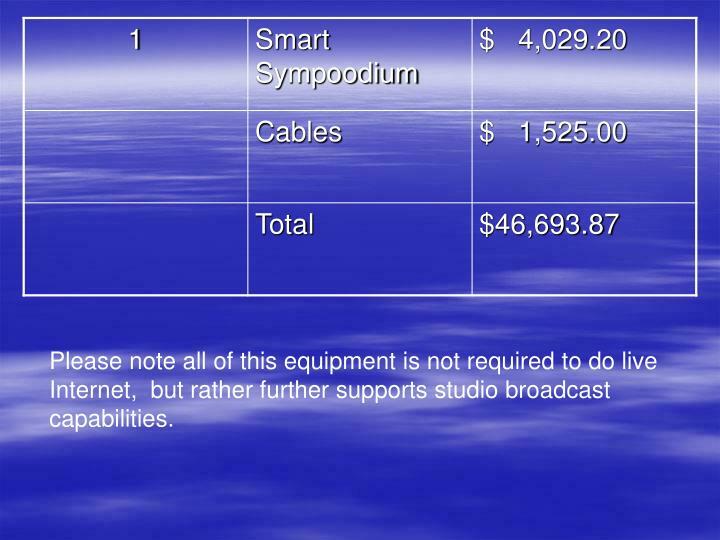 Please note all of this equipment is not required to do live Internet, but rather further supports studio broadcast capabilities. 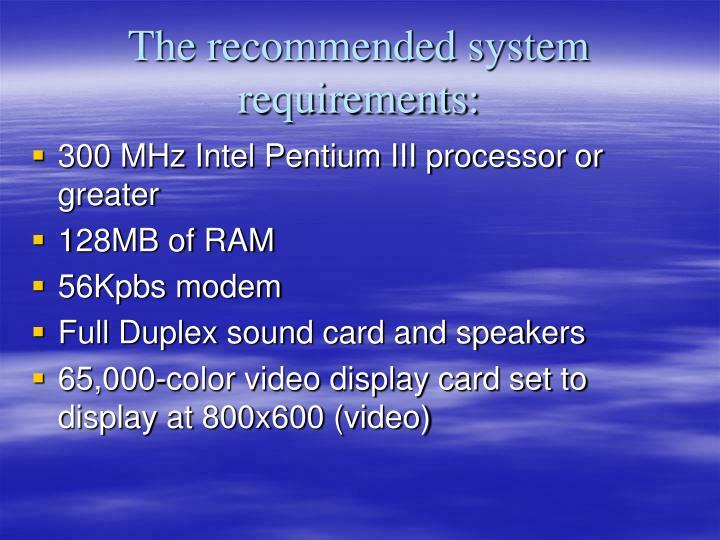 The system is a Pentium III 1000 and has 256 mb of RAM and an 18 gig hard drive. 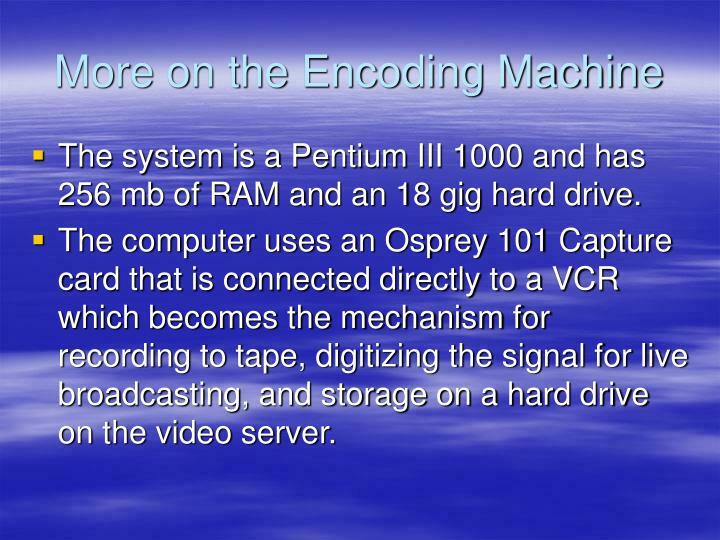 The computer uses an Osprey 101 Capture card that is connected directly to a VCR which becomes the mechanism for recording to tape, digitizing the signal for live broadcasting, and storage on a hard drive on the video server. 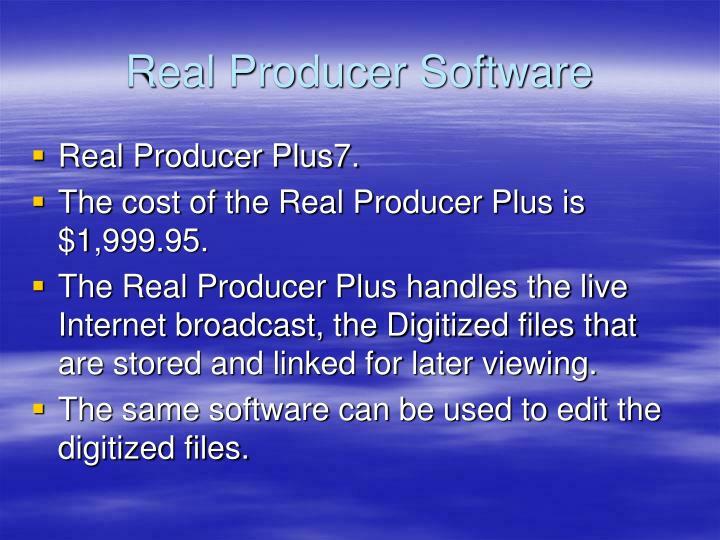 The cost of the Real Producer Plus is $1,999.95. 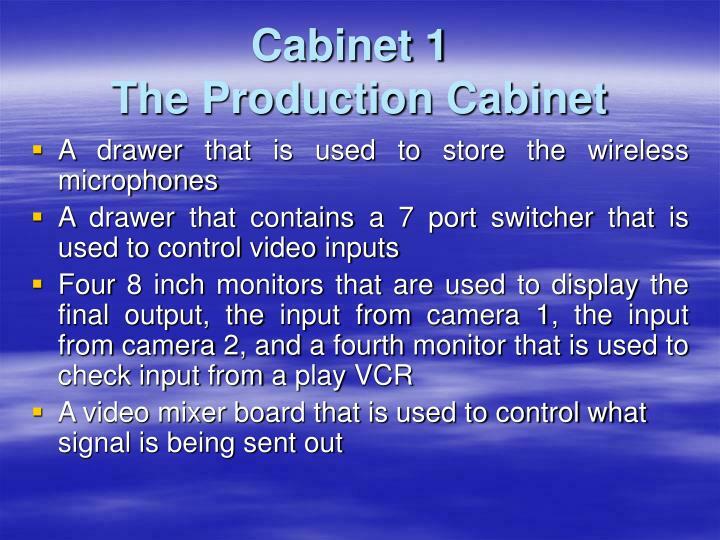 The Real Producer Plus handles the live Internet broadcast, the Digitized files that are stored and linked for later viewing. 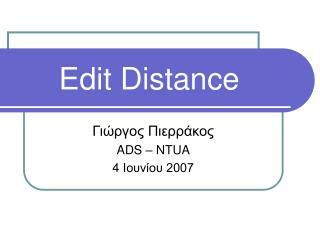 The same software can be used to edit the digitized files. 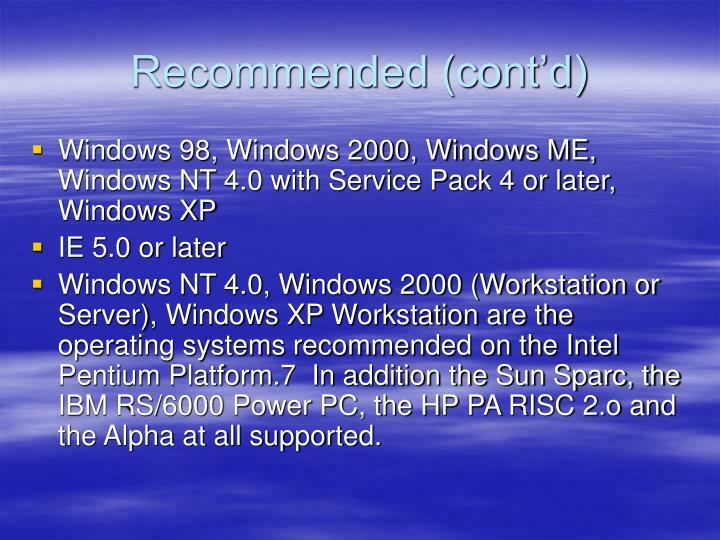 Windows NT 4.0, Windows 2000 (Workstation or Server), Windows XP Workstation are the operating systems recommended on the Intel Pentium Platform.7 In addition the Sun Sparc, the IBM RS/6000 Power PC, the HP PA RISC 2.o and the Alpha at all supported. 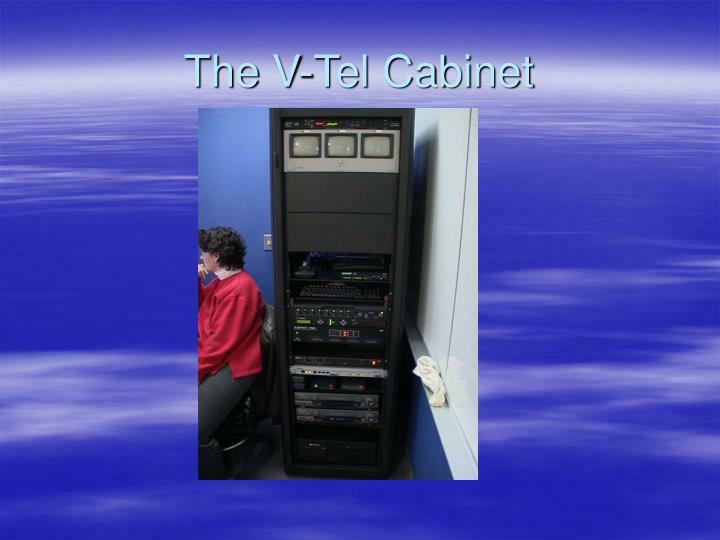 Optimal viewing is possible using some type of a broadband connection such as a cable modem. 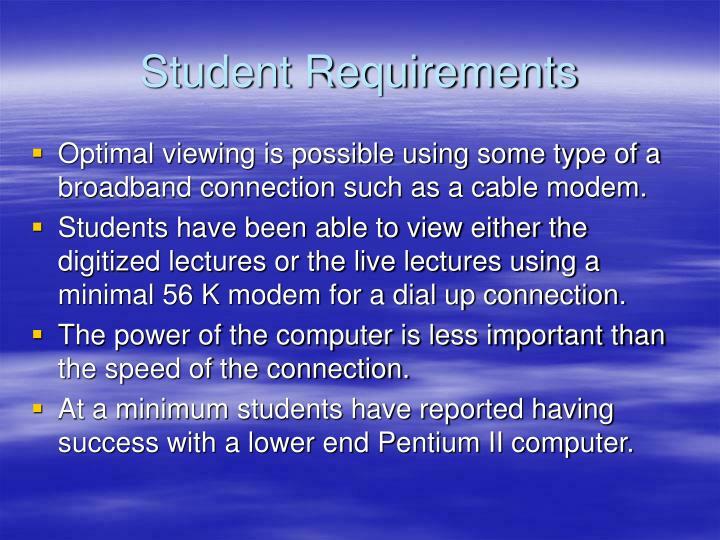 Students have been able to view either the digitized lectures or the live lectures using a minimal 56 K modem for a dial up connection. 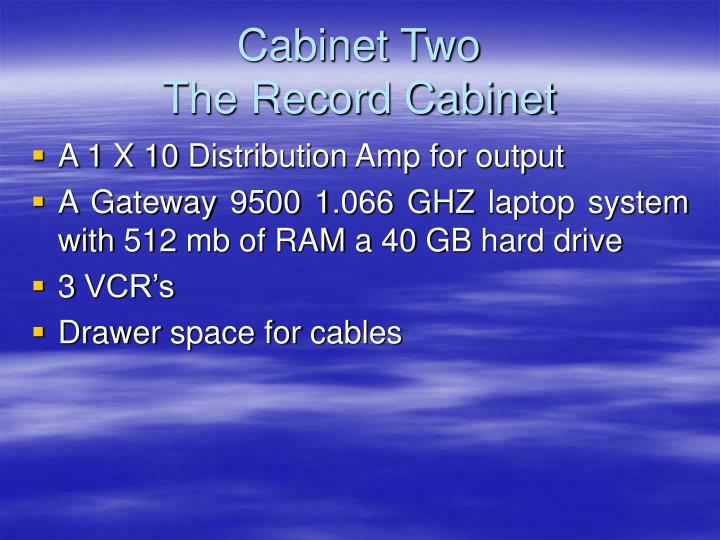 The power of the computer is less important than the speed of the connection. 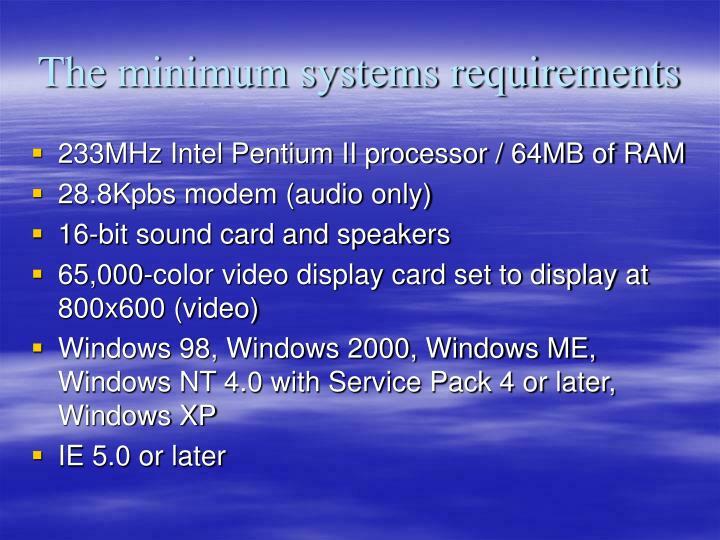 At a minimum students have reported having success with a lower end Pentium II computer. 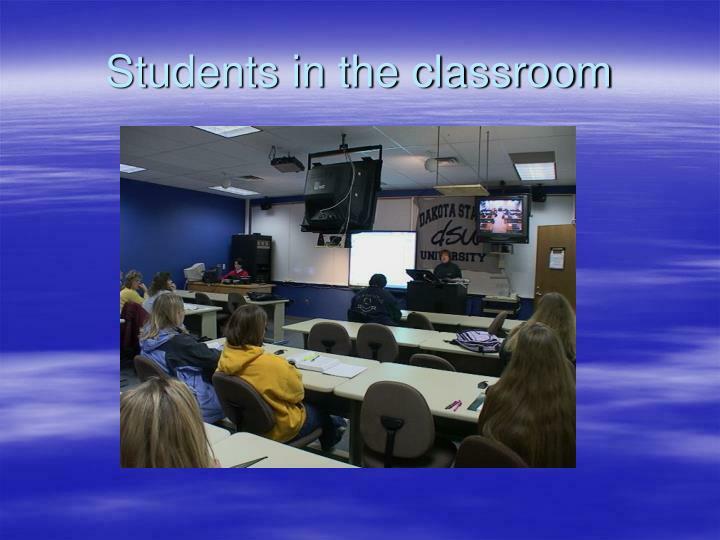 In addition students who want to participate while the class is being live broadcast will need to have some type of other phone connection which may well be in the form of an additional land line based phone or even a cell phone if they are using their phone line for connection to their Internet Service Provider. 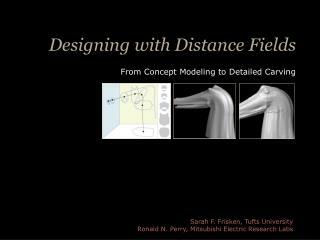 With the successes of working from within a studio an idea emerged of making the concept mobile. 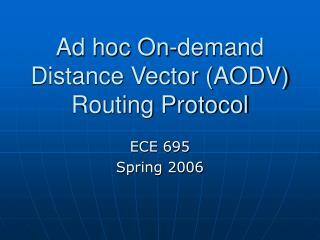 That is to not tie the live Internet capability to a particular building and room. 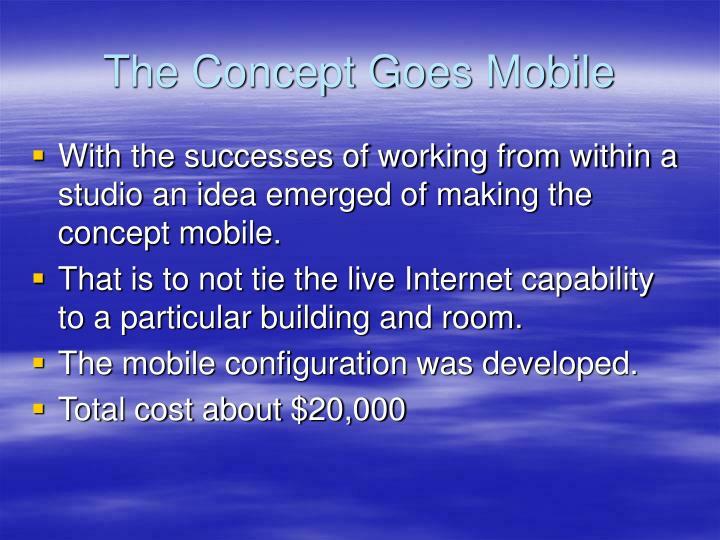 The mobile configuration was developed. 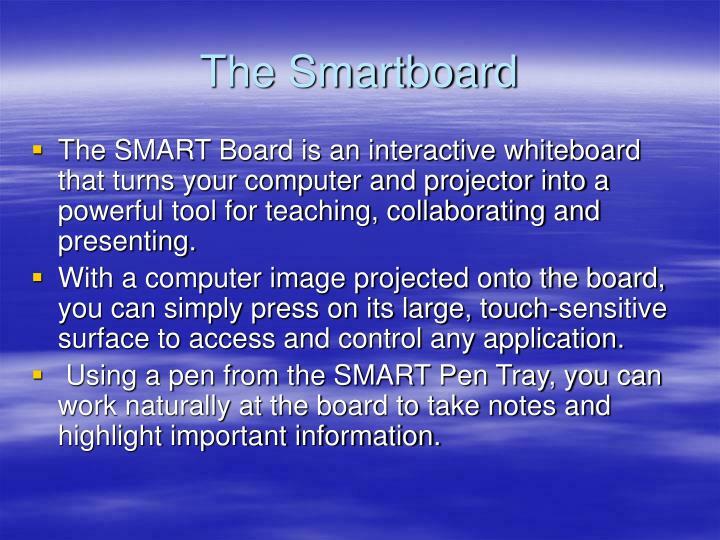 The SMART Board is an interactive whiteboard that turns your computer and projector into a powerful tool for teaching, collaborating and presenting. 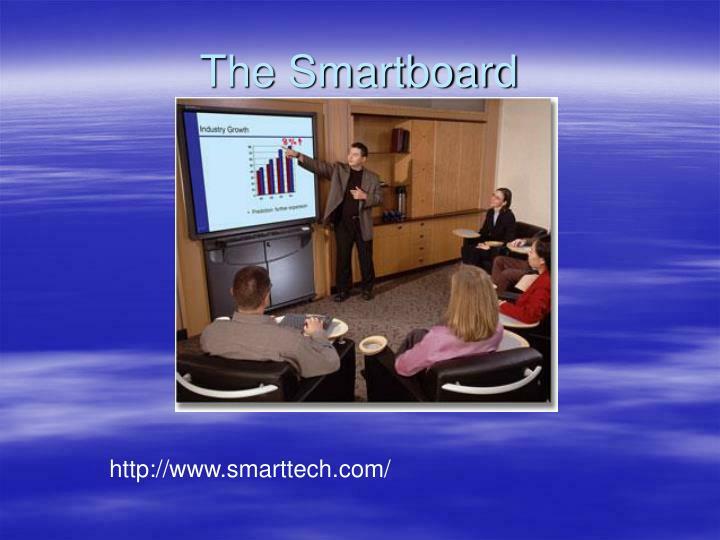 With a computer image projected onto the board, you can simply press on its large, touch-sensitive surface to access and control any application. 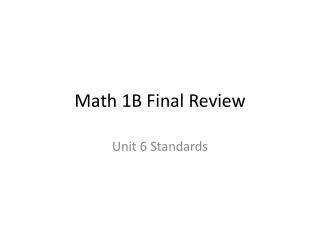 Using a pen from the SMART Pen Tray, you can work naturally at the board to take notes and highlight important information. 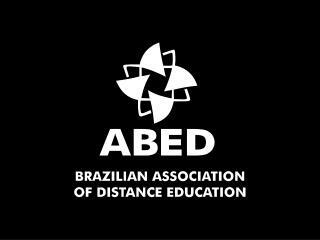 Students who have been enrolled in the classes have been most appreciative of the added dimension that both the digitized lectures and live Internet broadcasts have provided. 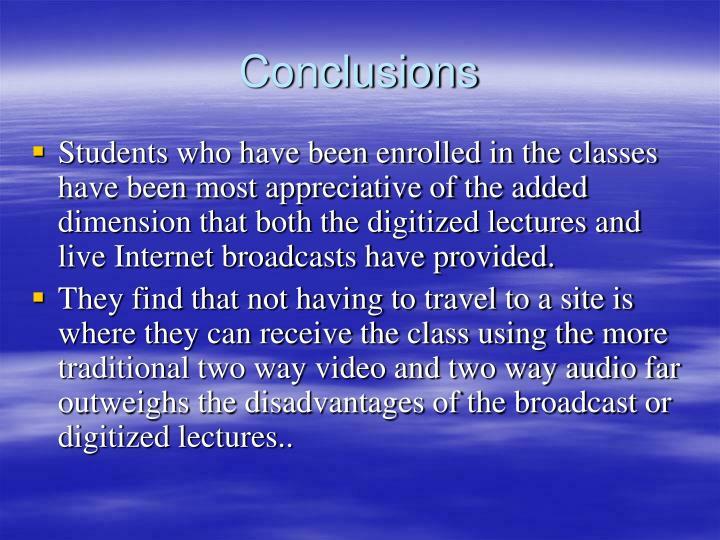 They find that not having to travel to a site is where they can receive the class using the more traditional two way video and two way audio far outweighs the disadvantages of the broadcast or digitized lectures.. 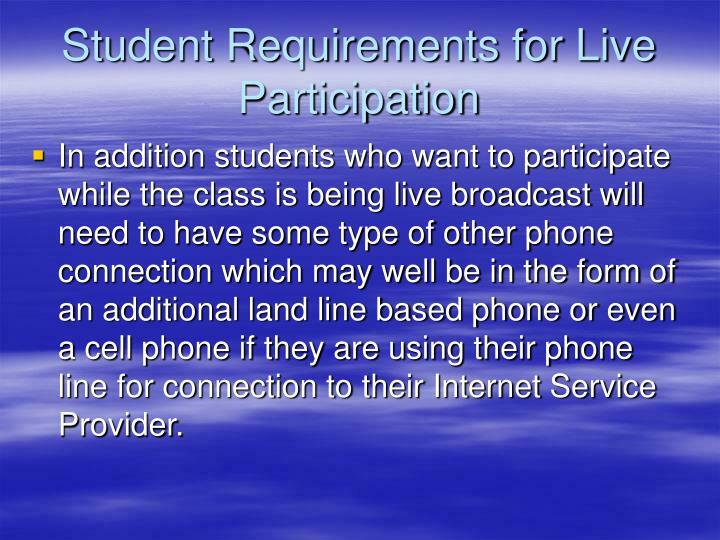 Historically students who have participated in the live Internet option will phone in at least twice during a class session to ask a question or to provide input into the class. 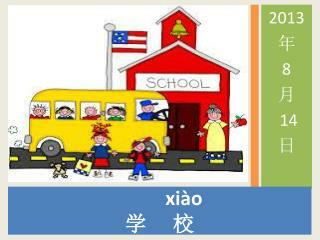 They certainly are able to feel more a part of the class environment. 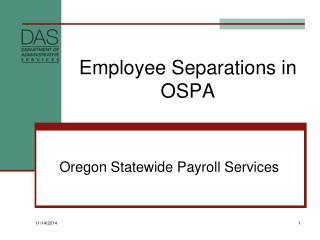 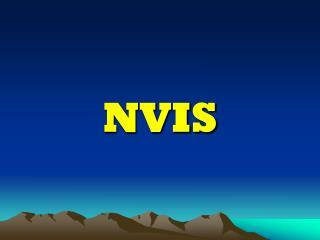 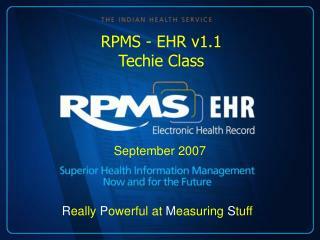 RPMS - EHR v1.1 Techie Class -. 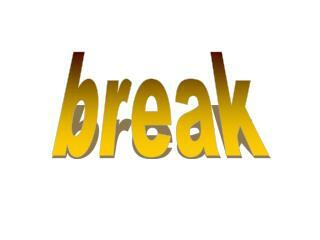 september 2007. r eally p owerful at m easuring s tuff. 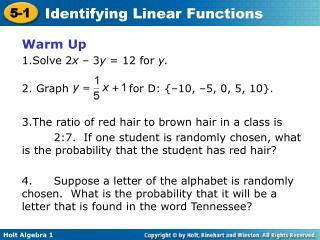 student questions. 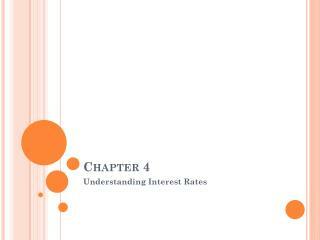 questions posed during the class answers from the presenters and students. 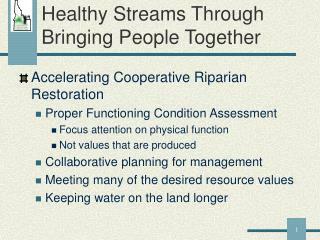 can’t log into rpms while in ehr. 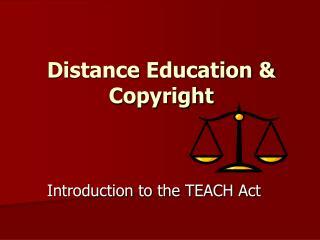 Distance Education & Copyright -Distance education &amp; copyright introduction to the teach act “ ” only one thing is impossible for god: to find any sense in any copyright law on the planet mark twain distance ed.